Oregon U.S. Congressman Peter DeFazio visited Eugene Wednesday to preview the long anticipated EmX West corridor and the many infrastructural improvements that were a part of the project. 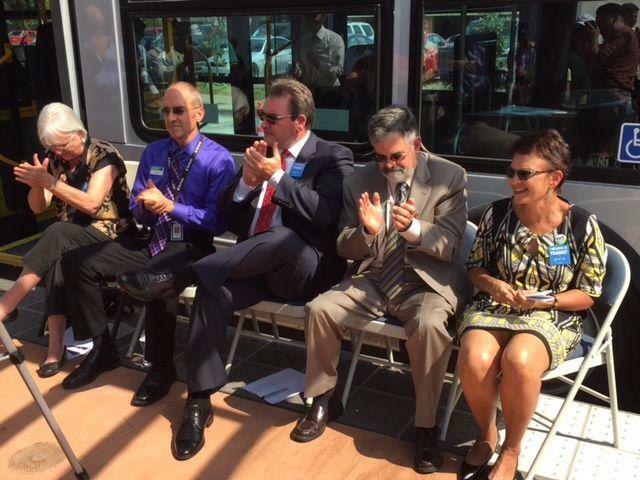 Lane Transit District won a grant of nearly $3.5 million to purchase five zero-emission electric buses. Oregon Congressman Peter DeFazio announced the Department of Transportation funding on Thursday. 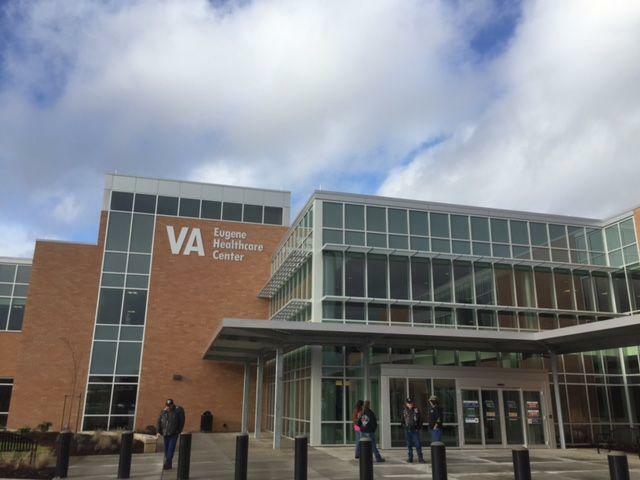 The new Veterans Affairs Medical Clinic opens to the public Monday (today). In an effort to get vets the care they need, Lane Transit District is offering free service to the facility. 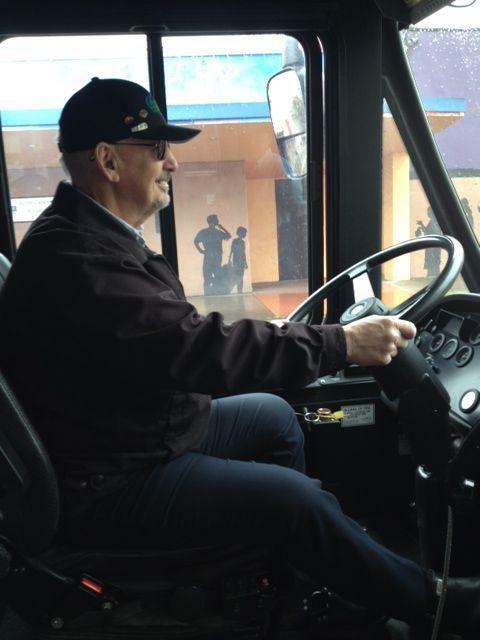 Passengers simply need to tell their bus driver they are going to the new V-A Clinic to receive an LTD day pass. 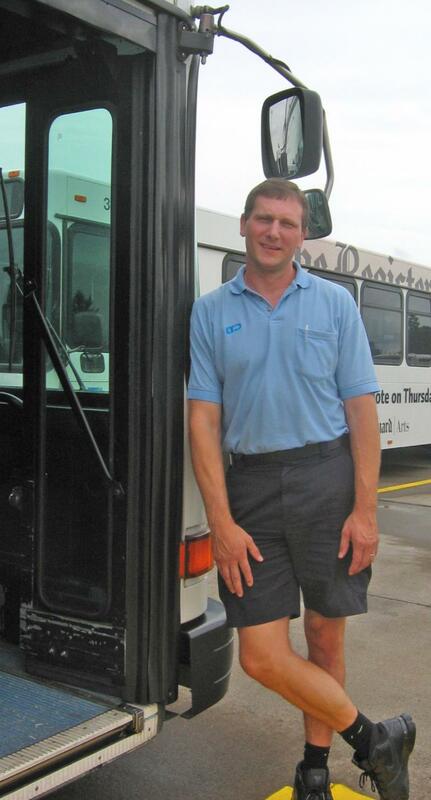 Andy Vobora is the Director of Customer Service and Planning for LTD.
Lane Transit District has selected their next General Manager. Aurora “A.J.” Jackson has been chosen to lead LTD. She was picked from a three person candidate pool. Jackson started her career as a bus operator working her way up the ranks to management. LTD Board President Gary Wildish says her ascent was a strong selling point. 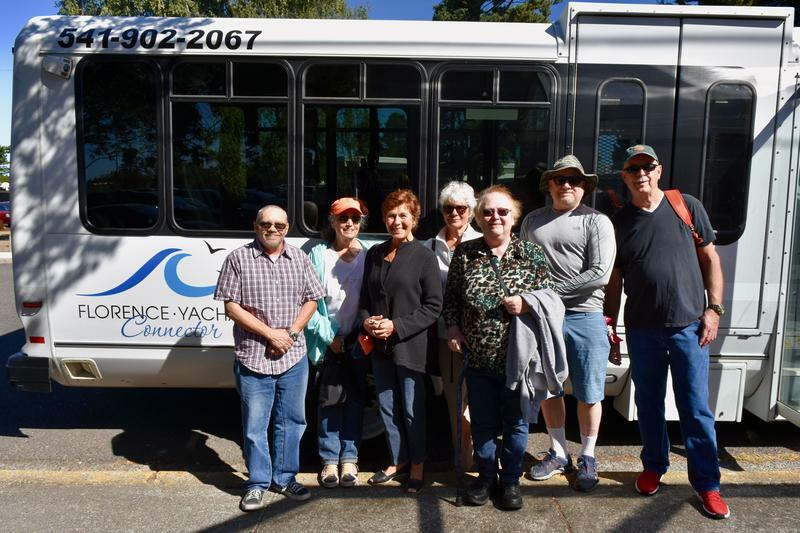 Lane Transit District received a large gift Friday from the federal government for its Em-X bus extension to West Eugene. A bus driver who worked for Lane Transit District since 2003 was arrested Thursday for calling in a bomb threat. Traffic was shut down traffic for more than an hour near the University of Oregon. 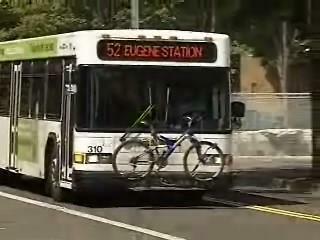 Construction is underway for a new rapid transit bus route in West Eugene. The EmX expansion will be funded with $75-million in federal money. A group that opposes the project is still hoping to halt it. This spring, the sound of roadwork has been audible on Eugene's downtown streets. Here on the corner of 6th and Charnelton, workers are pouring concrete on a driveway apron. 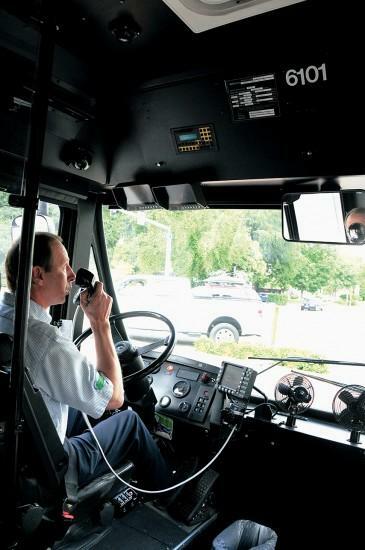 Lane Transit District is considering boosting its payroll tax starting as soon as next year. The LTD board says the additional income will help it restore bus services to the area. With an improving economy, LTD says it's exploring an increase from $7 to $8 per $1000 dollars of payroll over 10 years. LTD's Andy Vobora says it's still deliberating on how soon to begin implementation. Lane Transit District is putting off its major road construction work for the new West Eugene rapid transit line until the spring. Work is underway on a new rapid transit line in West Eugene. Lane Transit District is collaborating with "Friends of Trees" as it plans to take out about 200 trees in the EmX construction process. KLCC's Rachael McDonald spoke with Andy Vobora with LTD and Jennifer Killian with Friends of Trees. Rachael asked Andy how existing trees will be affected by the project. The Oregon Transportation Commission has set aside a pot of money for projects that fall outside of traditional roads and bridges. Lane Transit District has been awarded $2.8 million to build three new bike/pedestrian bridges in West Eugene. Anyone who's ever tried to walk or bike across West 11th Avenue knows it can be sketchy. Vobora: "You see people run across the street in the middle of the street and it's really unsafe." Andy Vobora is with LTD. He says many people don't realize how many residents live just south of the traffic laden street. 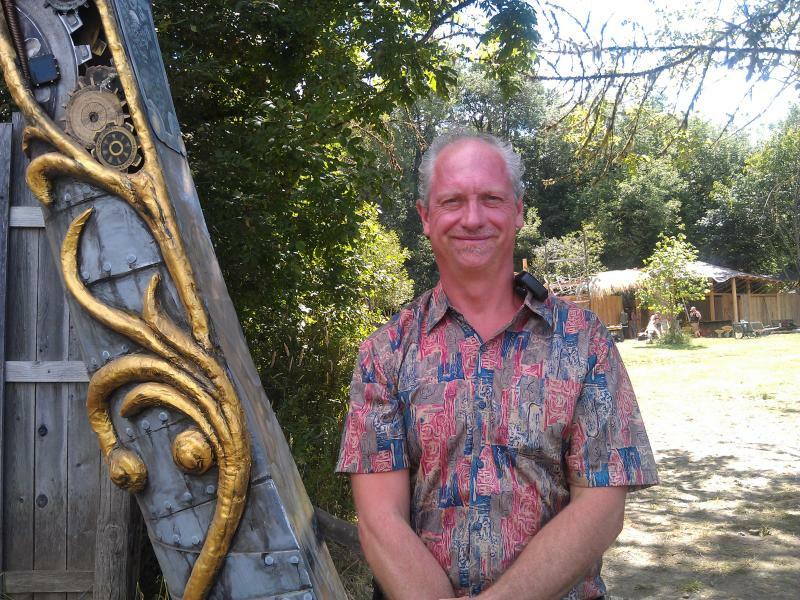 The Oregon Country Fair will lure thousands of people to the woods in Veneta this weekend. KLCC's Rachael McDonald checked in with Fair General Manager Charlie Ruff this week to find out what fair-goers can expect. Workers are putting finishing touches on the fanciful structures that dot the landscape of this wooded tract of land in Veneta. Charlie Ruff says this year's heavy snows and icy temperatures caused some damage. Sacred Heart’s RiverBend hospital in Springfield has a new EmX stop that is closer to the facility. About 50 supporters and dignitaries attended a ribbon cutting ceremony Thursday (today). 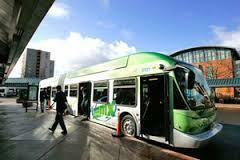 Land Transit District’s EmX now stops at the Pavilion station located on RiverBend Drive. 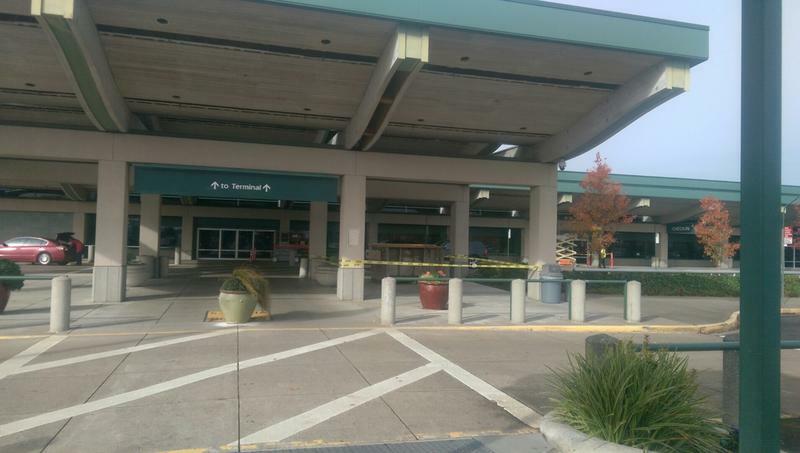 It provides direct access to Lane County’s largest medical center for thousands of patients and employees. U.S. Senator Ron Wyden stressed the importance of expanding public transportation. 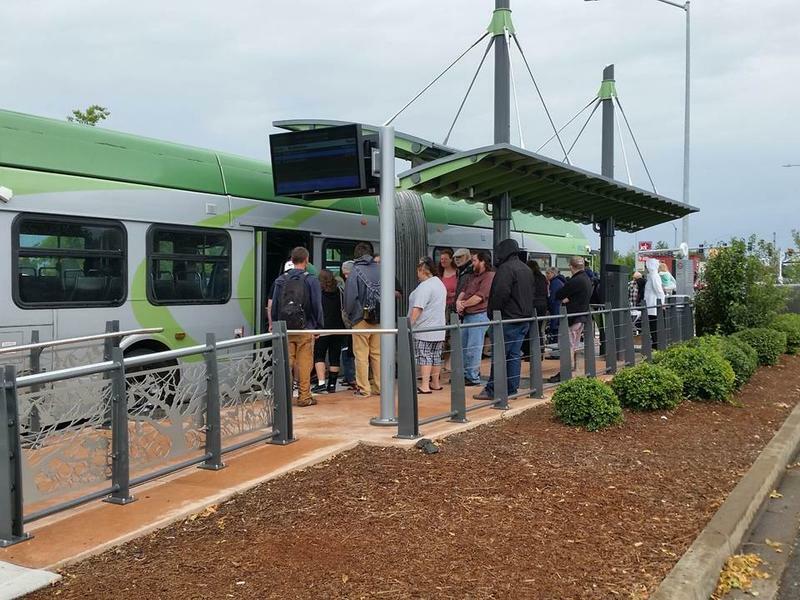 This is KLCC News, I’m Tiffany Eckert-- standing at a Rapid Transit bus stop in Eugene, waiting with other riders. The bus is scheduled to arrive at 11:53. The bright green snake of a vehicle turns the corner and it’s right on time. Dan Dreier is at the wheel. He’s a fit guy with a quick smile. I’m catching a ride with him to talk about his job and the nearly 30 years he’s spent driving people around. Dan helped inaugurate EmX in 2007. In Lane County, there are no trams, trolleys, or subways. Mass transit means busing. Every week day, an average of 43,000 riders board Lane Transit District buses. The men and women who drive those buses see and hear all kinds of things. They get to know their daily commuters. Bus drivers do tell tales. Here are a few. LTD will hold the first of two public hearings on Wednesday to discuss alterations to bus routes and pass prices. The proposed changes are based on ridership and input from bus operators, customers, and the general public. Some suggested modifications are on Route 11 Thurston, Route 96 Coburg, and Route 55 River Road Connector. The public hearing begins at 5:30 on Wednesday at the Lane Community College Downtown Center. 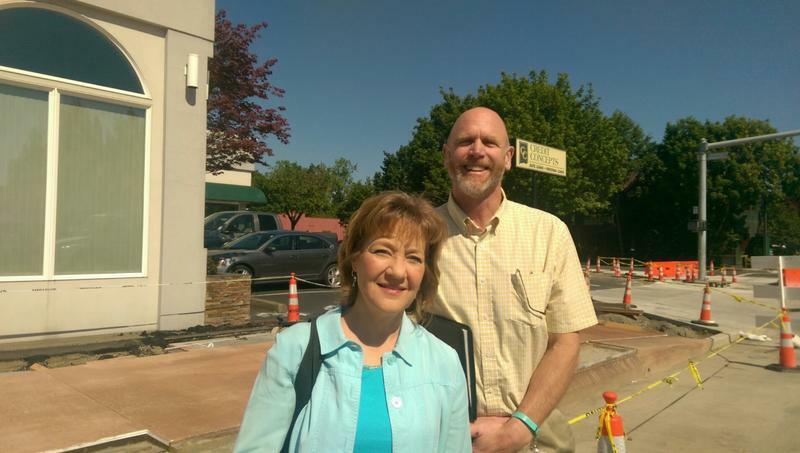 Another hearing will be held on April 7 at the Eugene Library.